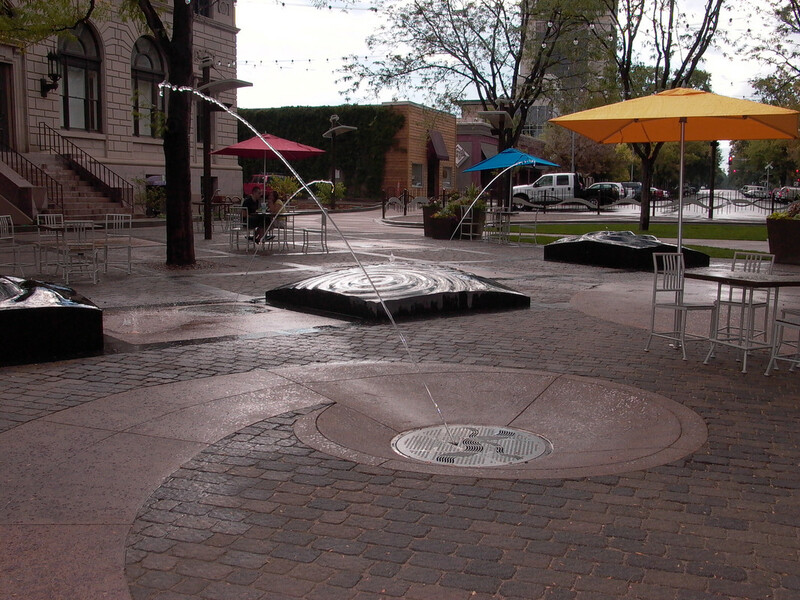 Waterwise Land and Waterscapes excels at creating complex and interactive water feature fountain projects for civic and commercial landscapes in Fort Collins and the surrounding areas. We work to maintain good communication with all members of the project in order to stay as current and efficient as possible. 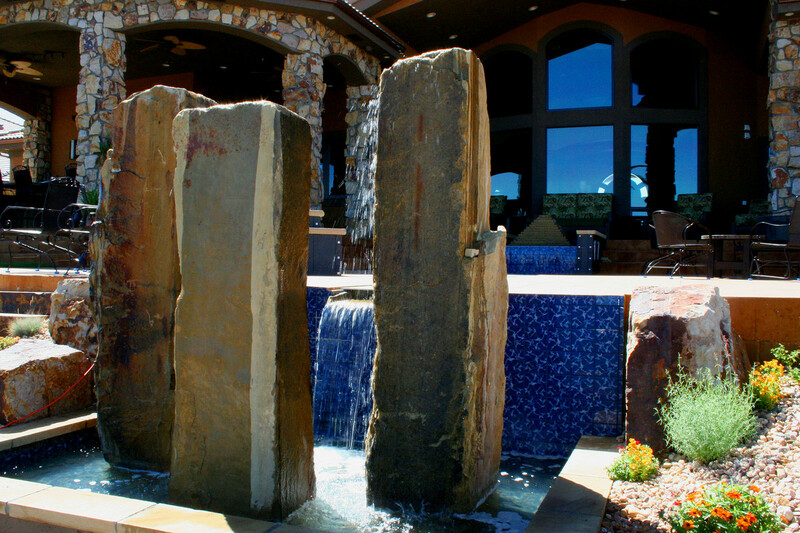 Customer satisfaction is our number one priority, setting us apart from the competition. 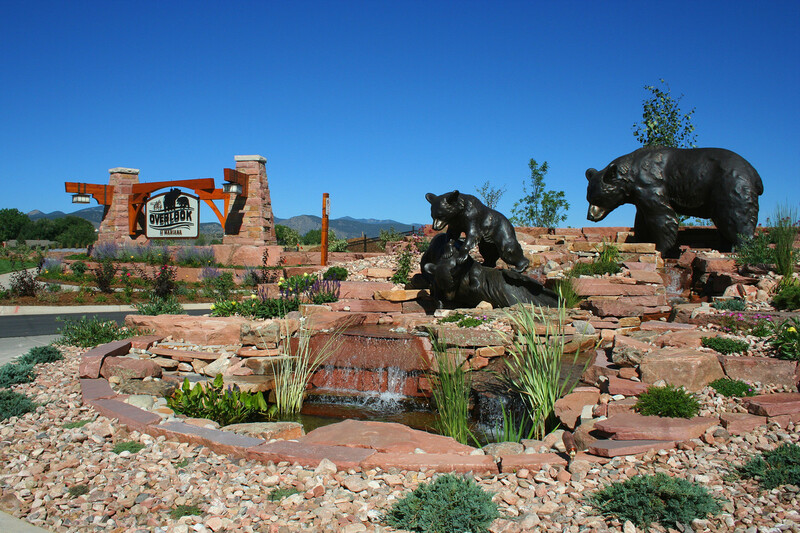 In addition to our commercial landscaping services, we install irrigation for both residential and civic clients in Northern Colorado, specializing in restoration irrigation, green roofs, and efficiency minded builders. Often these projects require complex problem solving within the vision of the project so we rely on our flexibility and expertise in combination with the needs of our clients to help bring projects to fruition. We study plans, sites and materials, alongside client requirements, working to anticipate and avoid potential problems or delays before they affect the project. 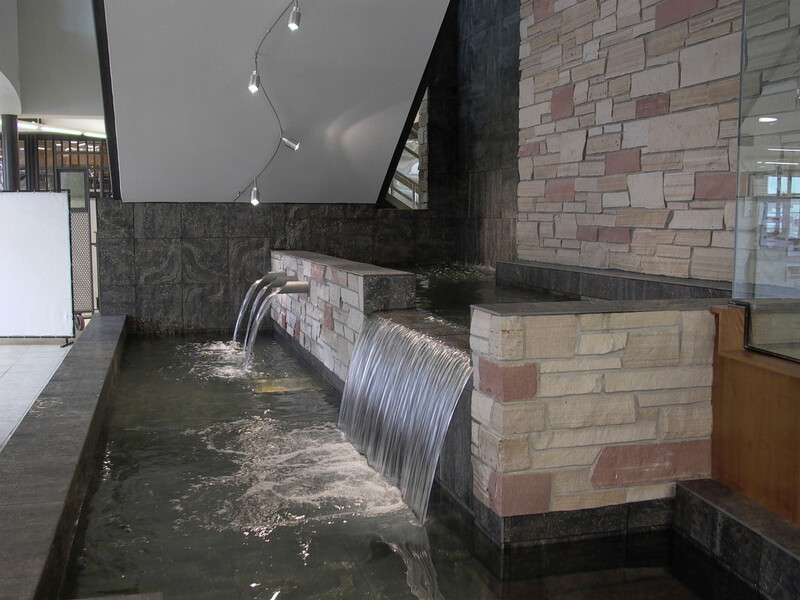 This business style has proved beneficial to engineers and designers who seek to have the best possible project installed but know how difficult water, as a media, is to work with. Combining efficiency and flexibility with a desire to maintain excellent communication with our clients has proven to result in successful projects time and time again. Contact Waterwise today. 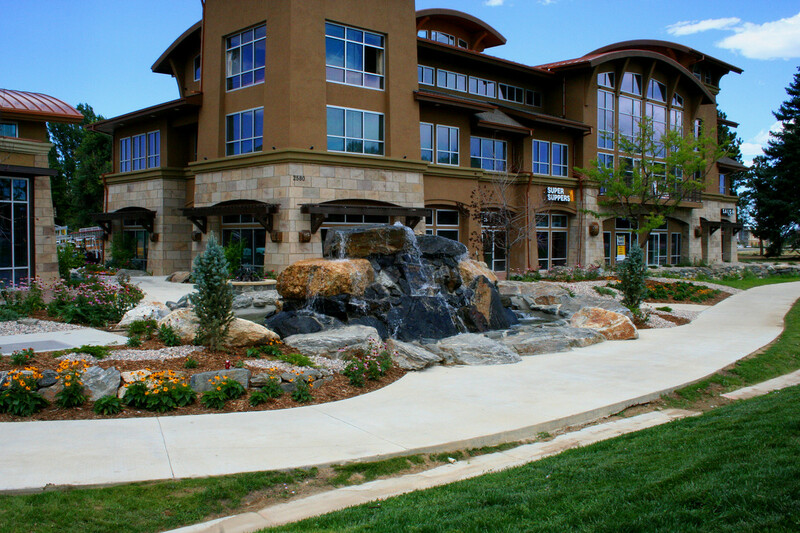 We would love an opportunity to speak with you about your commercial landscaping project!